Mansions, cottages, terraces and tents… take a look at homes both old and new, from inside to out! What materials are homes made of? What do houses from different historical periods look like? Which types of home are most popular? 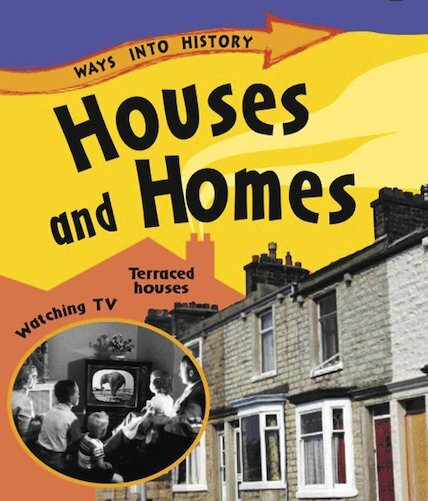 This is a fresh, insightful glimpse at the ever-fascinating subject of where we live, which explores Victorian homes and houses from the 1950s in particular, highlighting the features that distinguish them. Archival photos, illustrations and simple text bring the past alive, while questions and activities encourage simple historical research and build up confidence and enthusiasm.